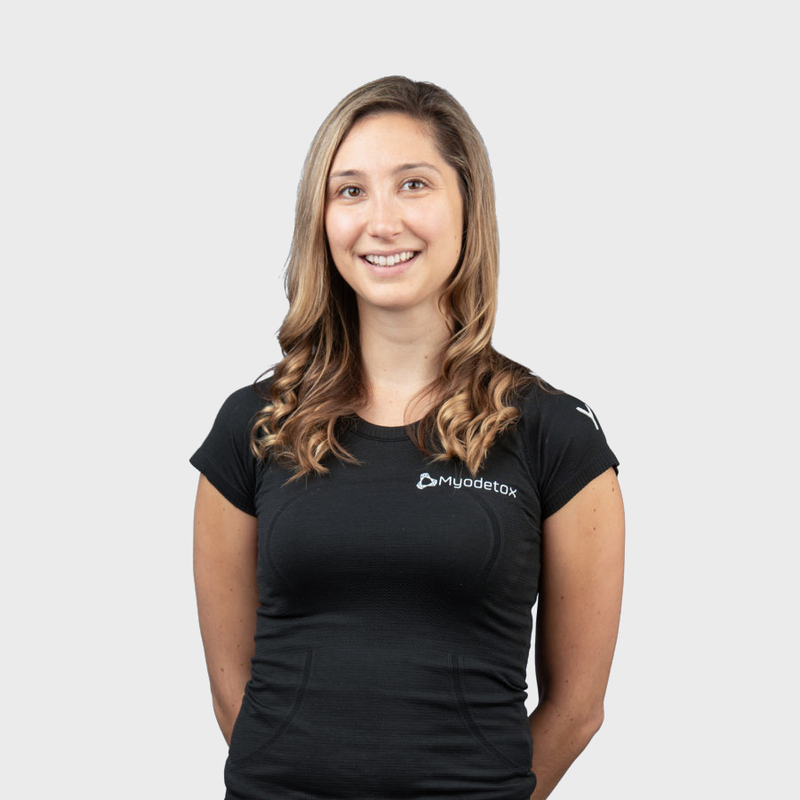 Ania is a Physiotherapist who loves being able to speak with each client, and working with them to help them recover from their pain and injuries. Ania’s previous experience as an athlete and coach have provided her with valuable insight and consequently, have broadened the scope of her treatment approach. Her thorough assessments, coupled with manual therapy and movement programming, is geared to help define opportunities where you achieve optimal performance.